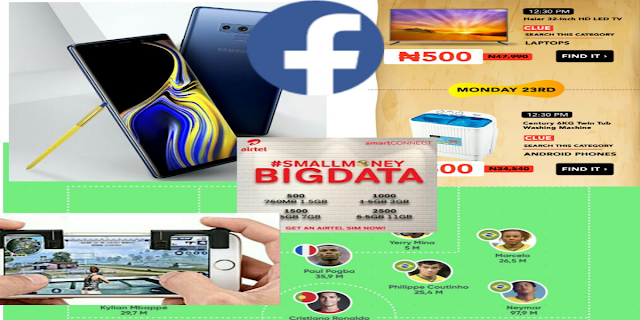 On tending technology news roundup today, we bring you all the latest in the world or technology. on Football technology, Portugal superstar Christiano Ronaldo wins social media player of the world cup alongside Neymar and others. 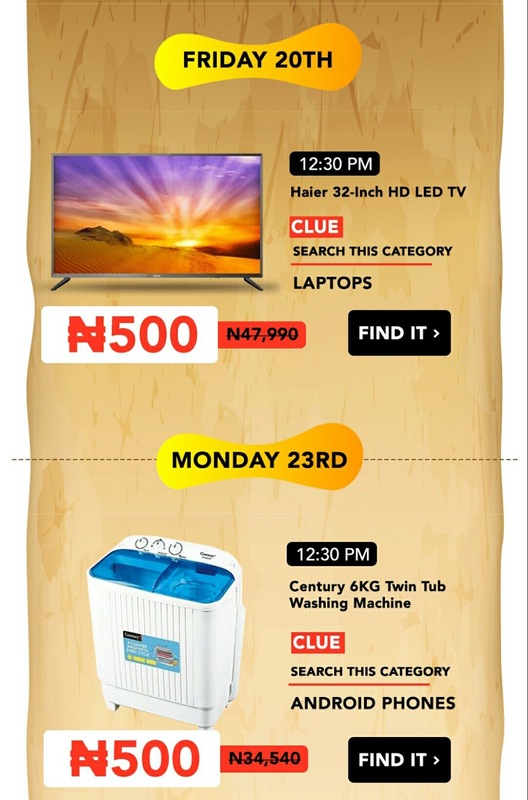 See hidden codes for both android and iOS, on local trend we have Jumia free Vochers and freebies as they celebrate their anniversary. 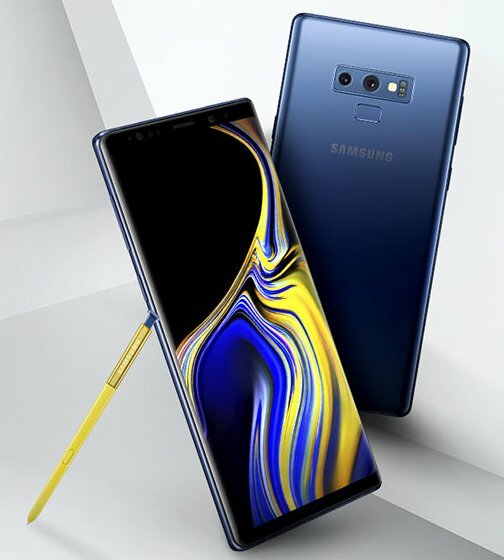 Samsung Note 9 release date announced, see specs and price of Galaxy Note 9. • Review: Motorola Moto G6 brings the look of a flagship phone at a quarter of the price of only $249.99 directly from Motorola shop. 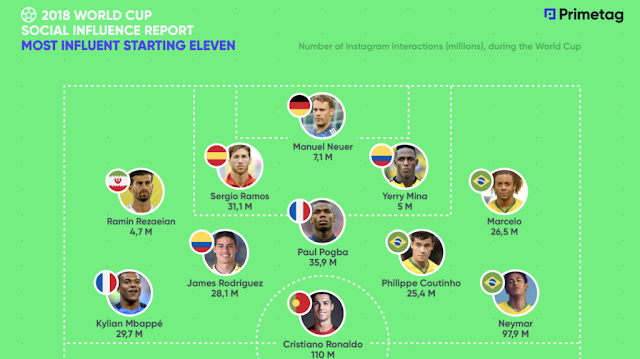 • Brazil wins Instagram World Cup while Ronaldo is the social media player of the tournament followed by PSG's Neymar and Manchester United's Paul Labile Pogba. • Airtel Introduces "Small money, Big Data" Plan which gives subscribers 1000 Naira for 3GB, #500 for 1.5GB. • Glo Finally blocks it's free browsing Proxy, what's next for Glo free browsing cheat. • Jumia Nigeria celebrates its Anniversary with lots of freebies including Vouchers, treasure hunt, free delivery on Jumia express for items above N10,000. • Kwesé TV Partners with 9Mobile to Provide Quality TV and Video Streaming Service to its Subscribers. Just walk into any 9mobile experience center and order for the full Kwese package worth #10,500 plus 1 month full subscription. • GT Bank says You Can Now Get Replacement of Your GTBank Debit Card Instantly, no delays or come back later.